Take off shoes and socks and step on. Note: For the most accurate measurements, place SmartScale on a hard and flat surface. Note: Stand with your feet to the left and right of the metallic circle. Do not stand on the center of the scale. Note : Accurately measures weight from: 11lbs - 397lbs || 0st 11lbs - 28st 5lbs || 5kg - 180kg. Note : Only your weight is displayed on the scale. 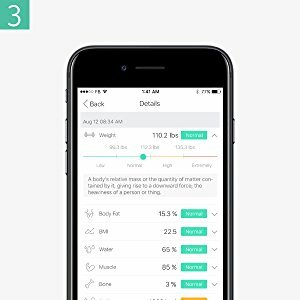 For all other measurements, check the EufyLife app. Smart Scale supports multiple device pairings, eliminating the need to connect and disconnect when changing users. 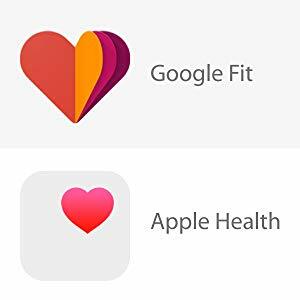 For ultimate convenience, EufyLife syncs with Apple Health and Google Fit to store all your data in one convenient, centralized location for easy viewing. Is Smart Scale suitable for children and the elderly? Yes. While the weight of children and the elderly will be accurate, other measurements will deviate slightly. 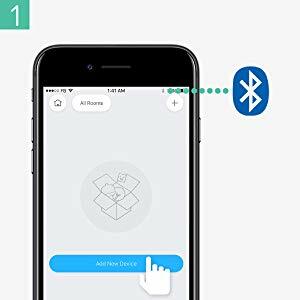 Is it possible to sync data with other apps like Apple Heatlh, Google Fit,FitBit,etc..? Yes. 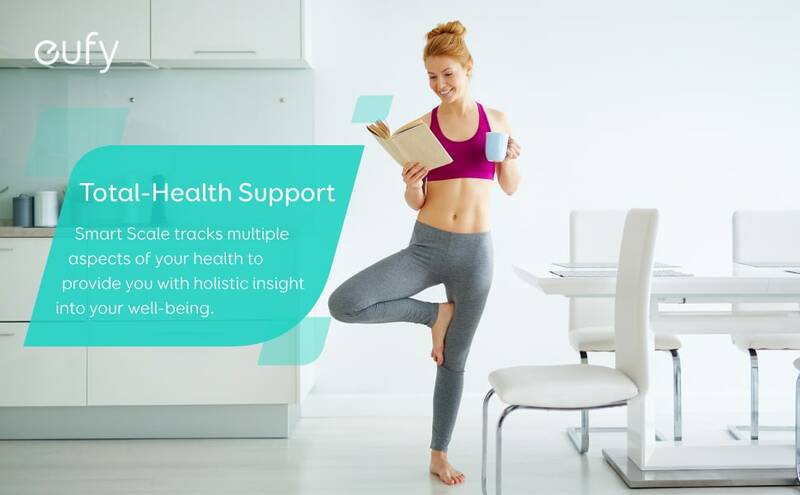 The eufyLife app currently syncs data with the Google Fit and Apple Health apps. 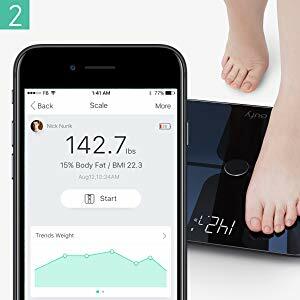 What is Smart Scale's measurement range? What are the increments of measurement?